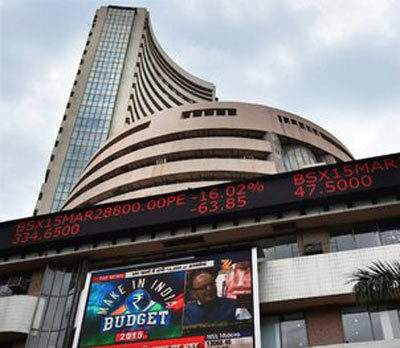 New Delhi, India (BBN)-The benchmark BSE Sensex rebounded over 96 points to 25,706.87 in early trade on Monday, reversing its two-day losing trend on the back of positive IIP numbers for July. 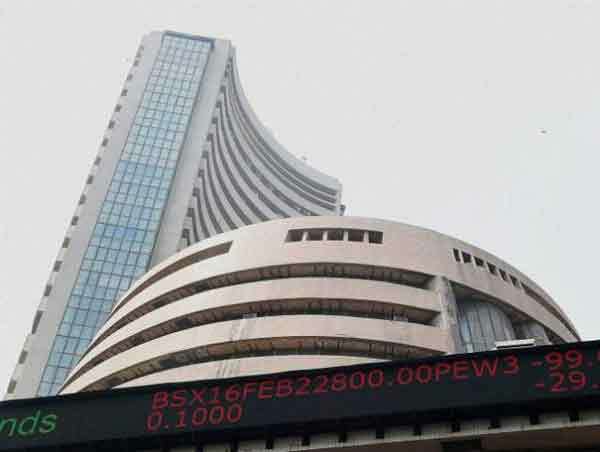 Besides, a firming trend at other Asian markets buoyed sentiment, reports the PTI. 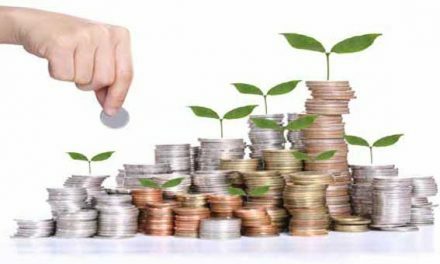 The 30-share barometer recovered 96.66 points, or 0.38 per cent, to 25,706.87, with stocks of realty, power, capital goods and PSU sectors leading the recovery. The gauge had lost 109.37 points in the previous two straight sessions. The NSE index Nifty recaptured the 7,800-level by recovering 21.80 points, or 0.27 per cent, at 7,811.10. Among other Asian markets, Hong Kong’s Hang Seng was up 0.81 per cent while Japan’s Nikkei was trading 0.42 per cent higher in early trade. China’s Shanghai Composite index rose 0.65 per cent.